A moderately informative guide to Wax, Sealant, and these things called Ceramic Coatings…. Misleading information and mistaken terminology have often led those seeking improvement, astray. 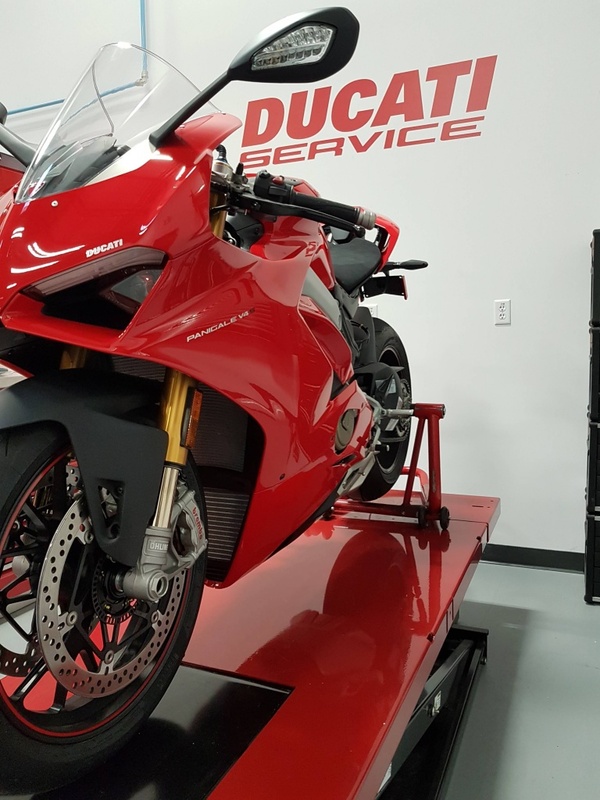 As a professional detailer I view a major part of my work is to publicly educate, inform and improve the understanding of proper products and procedures to those who are interested. If you like to listen, then I like to talk…so I’m told. Most of us have grown up hearing “it just needs a coat of wax”, yet science and technology within the detailing and car care industry has come a long way since those days. Waxes, sealants, and these things called coatings come in many different packages, colours, scents and brilliant marketing. I absolutely despise walking down an isle of a local retail store which will remain unnamed – but if you really must know they are Canadian and they sell and change tires – seeing a tin of wax and reading something like “cleans, polishes and protects”. If you haven’t heard of ceramic coatings yet, well, it’s not too surprising. Like all other variants of paint protection, ceramic coatings are essentially a protective layer which is applied to a vehicle’s painted and plastic surfaces. These coatings usually consist of Silicon Dioxide or Silica Carbide, often shown simply as SiO2 or SiC, the most common being Silicon Dioxide. These compounds are diluted into a carrier consisting of either a water or ethanol-based solution. As the dilution evaporates the pure silica is left to bond to the surface leaving a long lasting, durable, flexible, highly hydrophobic layer on the surface. To better understand why a coating works, you also need to know how they work in union with the vehicle’s surface. Although painted surfaces may look and feel smooth to the touch, they are actually porous. Over time, these pores get clogged with fine particles of dirt, brake dust, and various pollutants often referred to as contaminants. These contaminants grab and hold onto dirt particles which tend to make weekend washing far more tedious. 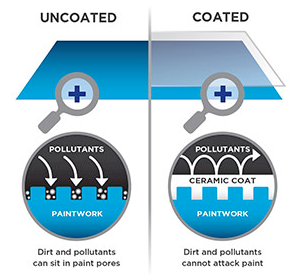 Ceramic coatings work by filling in these pores and the surrounding surface prohibiting contaminants from imbedding themselves. Since the pores are filled and now a proper level surface, the surface becomes highly hydrophobic allowing water to easily bead and glide off the surface. This hydrophobic property along with the high tensile strength allows for particles to glide across the surface and not grab and gouge these pores causing scratches, abrasions, and built up grime. Although traditional carnauba wax and modern paint sealants are both great forms of paint protection. Carnauba wax offers excellent gloss and depth to paint, they realistically last 2-3 months. Paint sealants offer more of a shine and may even have filling agents to hide light scratches, and last 4-9 months. Ceramic coatings offer years rather than months of protection. The durability comes from both the wear resistance of SiO2 or SiC, and the chemical bond to the applied surface. The question of why apply a ceramic coating still remains. The reasons people are often drawn to ceramic coating are two-fold. 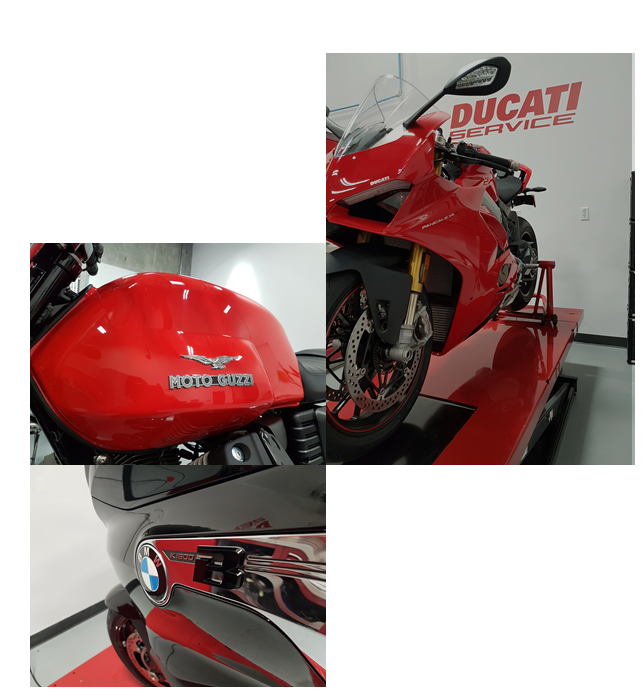 The main appeal to have a coating applied is to offer protection from various forms of damage to the surface such as scratching, fading, and chemical etching. Secondly, the finish. On a gloss finish, coatings improve the surface to a high level of shine and an incredible brilliance as if made of glass. On matte and plastic surfaces – such as automotive trim – the coating instead offers a completely unique result. Instead of offering a high shine, the finish presents an interesting clean sheen. Although ceramic coatings are undoubtably the most durable form of protection available, the variants are many, and as usual, they all have a multitude of names. Some appear as Nano coatings or glass coatings. Some are given names like the well known Gtechniq’s Crystal Serum, Carpro’s Finest Reserve, and Gyeon Q2 Mohs. Or simply stated as 6H ceramic coating or 9H ceramic coating. Applying ceramic coatings may appear simple, youtube videos and articles do make things appear simple, which they sort of are…again, sort of. For consumer grade coating which have a lower concentration, the process is usually apply then wait 20-30 seconds before buffing clean. However, in professional coatings with a high concentration the process is a little more attentive. Ceramic is naturally sticky as it flashes between application and buffing, the higher the concentration the stickier it is.The coating then requires a leveling process before buffing and inspecting. If anything goes wrong during the application process, an alcohol solution is applied to strip the coating from the surface before drying enough that a compounding stage would be necessary. Experience lays in being able to properly judge and time when to do what. Several manufacturers require installers to go through a screening and training process to be able to both purchase and install their flagship coatings. These processes vary from a few months to a few years. After 2years of recorded paint corrections and experience applying various coatings I then became accredited in Waxedshine’s 9H Ceramic Coating. Allow me to nerd out a bit here. I prefer coatings that are offered a rating of some sort within their title, 6H or 9H. From a trusted manufacture these ratings actually have a meaning to them. The “H” refers to the ‘Pencil Hardness Test’ which is a standard used to test the durability of a surface. The test is performed with a series of real lead pencils of known hardness’, the hardest being 9H. They are sharpened using a specialized sharpener and abrasive paper. Then placed in a jig set at 45° and weighted to exert a force of 7.5N. The jig is then dragged along the surface being tested, the resulting indentations are compared to a rating chart. If the hardest pencil – 9H – does not scratch the surface, the coating is rated 9H. Science. If you didn’t know… now you know. The next article I will cover Wax, remember those notes. Adam Scovell – That detailer guy.